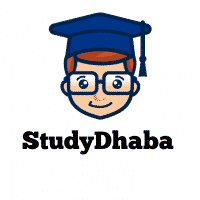 Prelims daily Current Affairs MCQ – The Hindu,PIB,Indian Express,PRS – Here We are sharing Daily Current Affairs MCQ For UPSC prelims 2019 Exam. These Questions Are based On Latest News And Events . These Questions Are Mainly Based On The Hindu, Indian Express,PIB And Other important Sources News .